Though food on Rajdhani and Shatabdi trains is passable if you are traveling once in a while, the food on other trains is totally dependent on your luck and the contractor serving the route. 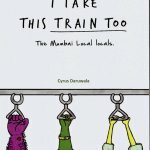 Most Indians prefer to bring their own food on the trains, but as many train journeys are more than 24 hours, you are forced to eat train food the next day, when your home cooked food is consumed. So a couple of months back I was traveling by train to Varanasi from Hyderabad and decided to try a service called Travel Khana. The concept is very simple; you pre-order your food to be delivered to a station where your train will stop en-route. Travel Khana will deliver the ordered food on your seat in the train once it reaches the station where you want your food. Travel Khana has a list of restaurants on every major train route and once you put your PNR number on their website it will give you choices of stations where the food can be delivered at your seat on the train. They track the trains movement and also confirm by calling you on phone about the arrival. I had a choice of lunch at Ballarshah, dinner at Nagpur and lunch at Allahabad the next day. I decided to skip lunch on the first day as Missus has packed some Aloo Parathas with a pickle for me, and decided to order dinner and brunch for next day. 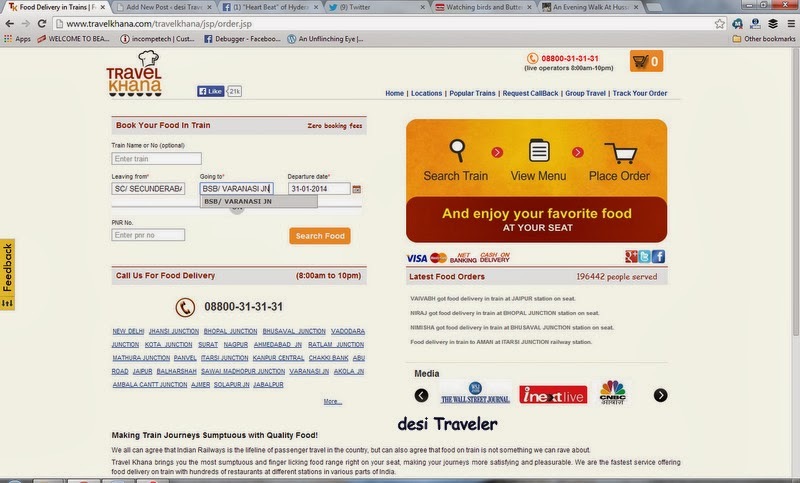 Ordering on Travel Khana is fairly simple you go to the website of Travel Khana, put in your PNR number, and it gives you your train and a choice of restaurants that will deliver to the train you are traveling. If you don’t have PNR number handy just put in the start and end station and it will give you the train and the dates, click it and you get the places where they will deliver, breakfast, lunch or dinner along with the time. Once you click the station it gives you a choice of restaurants along with the menu available for the restaurants, price list and minimum order acceptable for that restaurant. You select what you want to order and then either you can prepay using online payment like Credit Card/Net banking etc. Or you can choose to pay on delivery. Being a true desi traveler I always choose Cash on delivery, to make sure that I don’t end up paying for goods or services that are never delivered. I mean why pay in advance if cash on delivery choice is available? 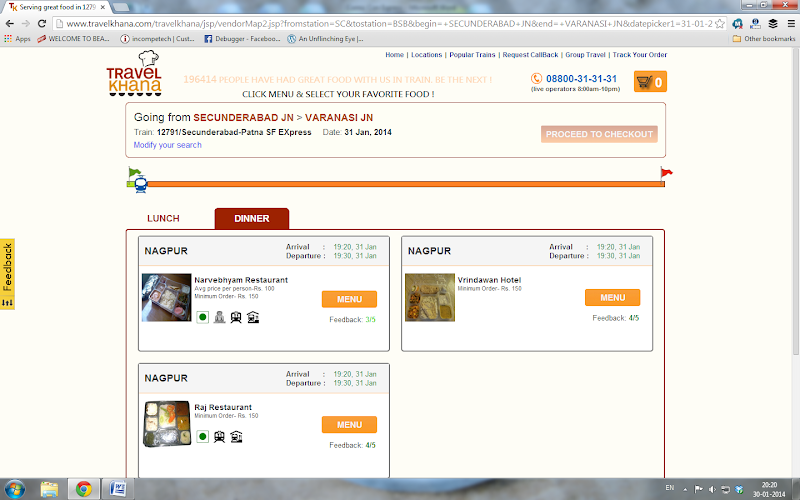 I chose Nagpur to get my dinner delivered and Allahabad for the breakfast/lunch to arrive. In case you are wondering I ordered a Veg Thali in both the cases as a Thali is the best meal choice in India, you get good variety and nutrition at lowest possible price. My thali had: Paneer Veg, Seasonal Veg, Daal Fry, Jeera Rice, 3 Parantha, Sweet, Pickle, Papad, Salad for dinner and you can check the picture for the brunch thali below that I got at Allahabad. So the thali basically has proteins, vitamins, fiber, fats and minerals to make it a complete meal. All well and I got a confirmation SMS mentioning that order has been received. But next day when I was on the train I got an SMS that I need to confirm my order or it will be canceled. Now by this time I was already on the train and was wondering what to do as I have not packed any dinner for myself, and the 3 G net in the train was very lousy. While I was trying to call their office with no response, I got a message that my order is canceled as I have not confirmed it. I was really unhappy but I needed to eat as I did not want to try the train food. So I called my dear wife and asked her to place the order once again. Worried that her poor husband may have to sleep hungry in the train she placed the order online once again. Again I got an SMS that my order is received, followed by another message that I need to confirm the same. I was puzzled about how to confirm the same. Fortunately this time I received a call from Travel Khana to check if my order is genuine, so the Tele caller confirmed the order on phone along with my Coach and seat number in the train. I got a call about 45 minutes before the train was scheduled to arrive in Nagpur to check where my train has reached. 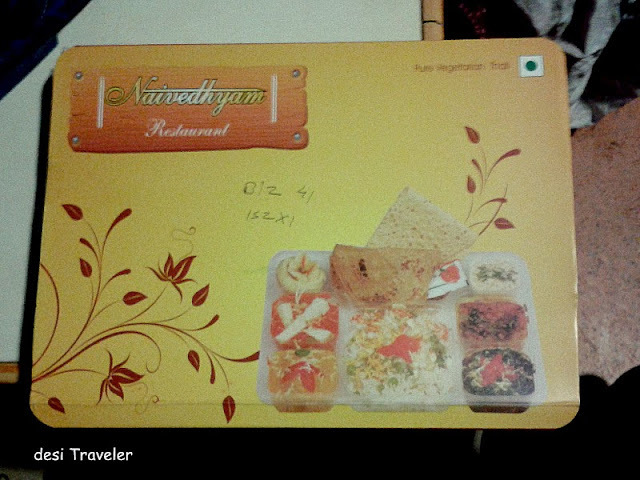 Once the train reached Nagpur a smartly dressed waiter came with my dinner nicely packed and gave me a bill. I paid him 160 RS for the dinner whose pictures you can see. I must say that food was very nicely packed and 100 times better than what you get in trains. Now typical dinner in the trains served by the contractors is around 60-80 INR for a veg meal, and this one was 160 INR, but the quantity was more than double of what you get on the train and it was much better packed and served. The process was repeated for the brunch when it was served in Allahabad next morning. I was happy with the taste, presentation and both quality and quantity of the food served, the choices offered in the menu and the price. What you need to remember is that every restaurant has different packaging, menu, and price so you have enough choice and variety. Much better than the same boring stuff you have eaten in trains for decades. I had a good photography experience in Varanasi Ghats and I am yet to write all my posts about the same. 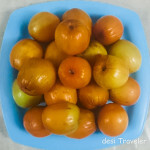 But this post is about travel Khana. So in return journey, I decided to place my order by phone, which was promptly picked up, but the challenge was the operator told me the minimum order was 400 RS. As I was traveling alone it would have meant ordering 3 times the food I could eat. I am not sure how come on the net I could order for 150 RS and on phone, they wanted a minimum order of 400? The person on phone had no explanation for the same. So I just decided to skip the order and bought some cucumbers on one of the stations (a Very interesting post is coming about the same in some time). So here is my assessment of Travel Khana. I like the concept and the service, and the food they serve, but they need to work a bit on their phone network and back office. I have not been able to find out how to confirm the order once it has been placed. Better would be they only call everybody who has placed an order proactively as once you are on the train it is tough to make a phone call and the internet on phones and tablets in the train on 3 G is still not the very fast. 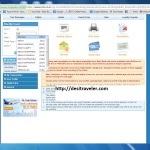 The good thing is the website of Travel Khana is very user-friendly and easy to navigate and place an order. Except for entering your PNR number and or Stations, you can simply tick the choices, making the process very simple. Those who are not net savvy can make a phone call to place the order. They do need to improve their phone service compared to what it was the day I ordered. I will be sending this post via tweeter to them and hopefully, they will response about the points I have raised and take care of them. Is dependent on the menu of the restaurant being chosen and varies from South Indian, Indian, to Pizza and other dishes that the restaurant may serve. Most big stations will give you more than one restaurant to choose from. 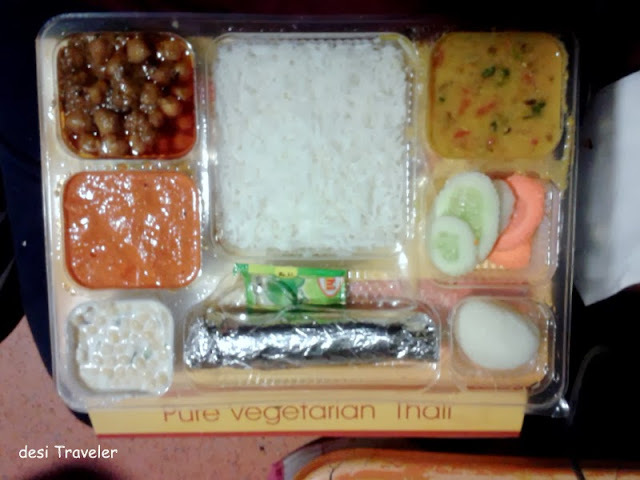 Verdict: If you are traveling on a train in India and want some good options for food besides what the train contractor serves to go for Travel Khana, they get good marks for the quality and service of food delivery. You can pay on delivery for the food you have picked from a good choice at reasonable price. Both the times I received a call after about an hour asking about the food, which kind of help in keeping track of customer satisfaction level. They are expanding their network and are adding more trains and stations to their service. Besides their site you can also call Travel Khana on this phone number: 08800-31-31-31 to place your order between 8 am and 10 pm. 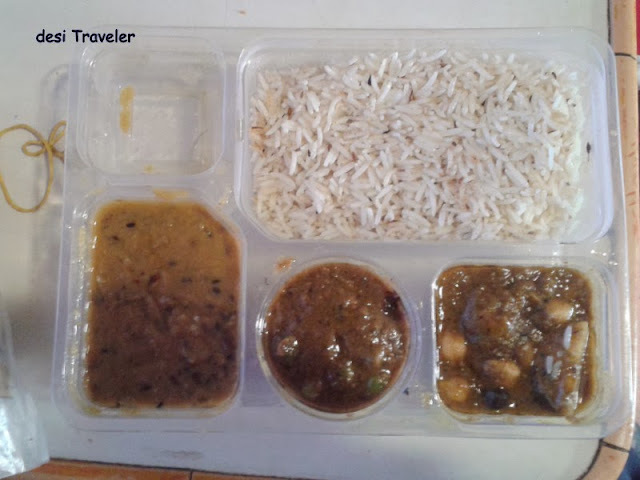 Whenever I am traveling again by train I am ordering again for my lunch/dinner using Travel Khana. If you have liked reading the post please feel free to subscribe by email and like it or share it with your friends on Facebook, LinkedIn, twitter and Google+. Usually i use Travelkhana to book food, the services are so good that you did not need to wait for the food more than one minute. 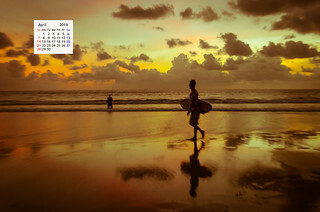 With in a minute you will be served by travelkhana’s Employees,they have reasonable prices. I am very impressed by them. For future i will prefer them only. I am one of those very picky about food. I don’t remember when was the last time I ordered my food in train. Travel khana looks interesting. And what a wonderful comprehensive review – now you are making me think about it. Glad you enjoyed your meals! Its a good choice specially for vegetarians, as you can order food from a place which serves only veg food..
You have to eat on trains if you are on a long train journey. Travel Khana is a good concept. The dinner looks quite nice. 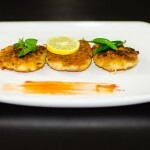 Hello,Nice article ,do also try next time -www.merafoodchoice.com ,they have a excellent service.